The big day is almost here and our Christmas coloring pages downloads are coming to a close. We promised you that today would see an extra special coloring page and so it is. We have for you the advent calendar outlines that were used as our initial advent post. 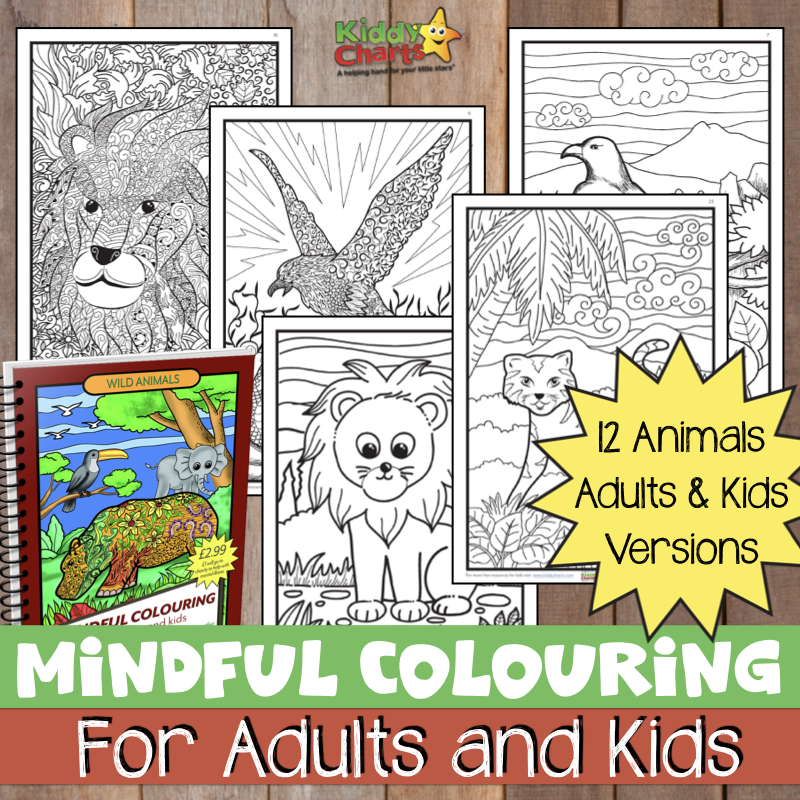 There is so much to color in that your child will be quiet for hours filling it all. This should allow you enough time to do the last bit of preparation for tomorrow and to then sit down and take a well earned rest for all the hard work over the past few weeks. All that remains to say now is, have a wonderful Christmas!! I am not a spammer, I have entered most of your advent calendar. I don’t have my own website, but as you send me emails you know that.